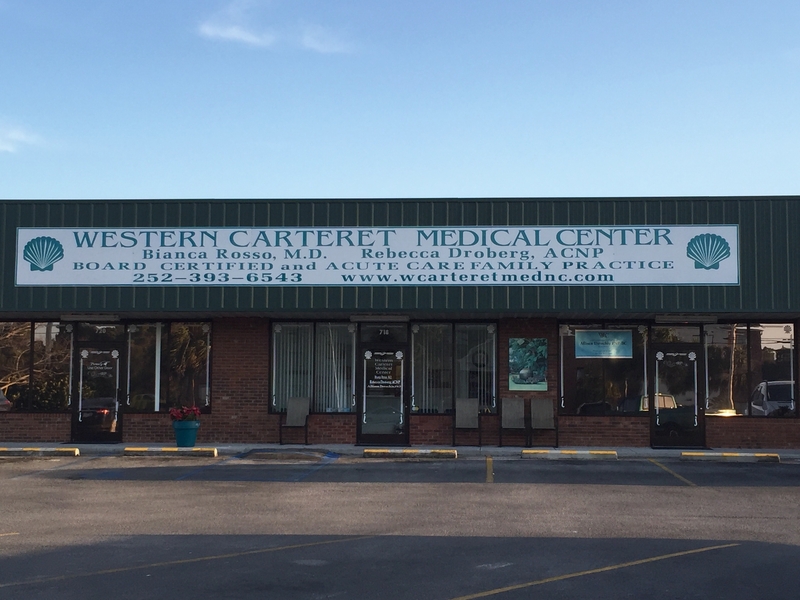 Western Carteret Medical Center is a family practice located in Cedar Point, N.C. We are your one stop family care doctor's office. We offer a wide range of care for you and your loved ones. 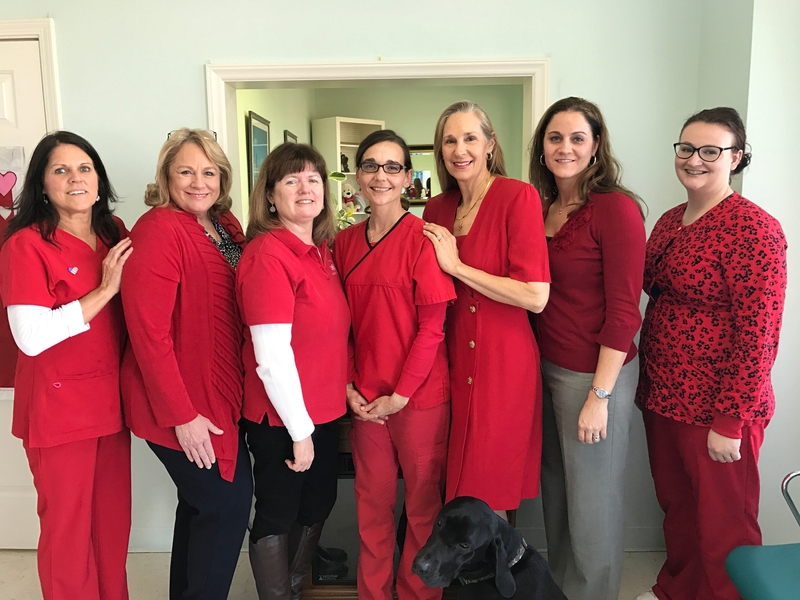 Here are some of the services that we offer: Complete family practice, Worker's compensation, Sports and school physicals, Immunizations, and lab services. We take pride in what we do and make it our priority to serving you and your family in all your health needs. So when you are feeling sick or just need a checkup, Western Carteret Medical Center is here to serve you and your loved ones. We are Board Certified and Acute Care Family Practice. Give Western Carteret Medical Center a call today!